Maricopa Arizona is lovely little city where you will learn the meaning of Suburbia. Located roughly 20 miles south of Phoenix and northwest of Casa Grande, it exists in its own small-town world away from the fast pace, and influence, of these big cities. Still, it is close enough to these cities that a day trip is easy. It is in Pinal County at an elevation of 1190 ft. and encompasses a land area of about 4 square miles. 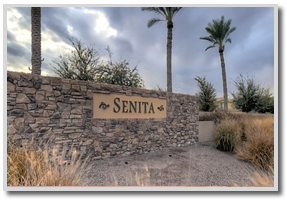 Maricopa rental homes are a great living option! 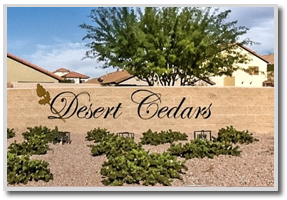 Desert Wide property management offers Maricopa rental homes in golf course communities, gated communities, mountain view subdivisions and luxury estates. Our inventory of rental properties includes seasonal and vacation winter rentals, however most houses for rent are offered on an annual basis. 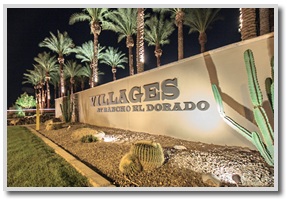 We have in property management an inventory of over one thousand residential homes for rent throughout the Greater Phoenix Metro Area. 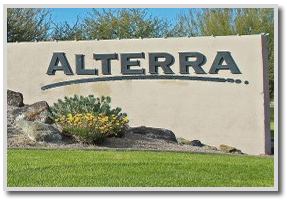 Maricopa property management and homes for rent. 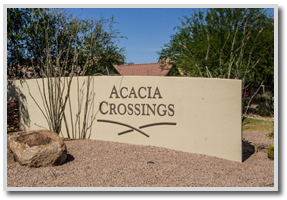 The following community information shows why so many people have chosen Maricopa AZ as a place to live. Homes for rent are being placed into property management daily. Maricopa has a long history dating back to its founding in 1694 and incorporation in 2003. At that time it was populated by friendly Native Americans who had established an agricultural community called Maricopa Wells. 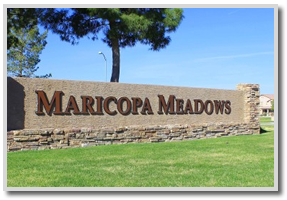 Maricopa is a young city, with an average age of about 30 years old and a high income, owing to local job providers and the rich landscape in and around the city itself. The average income in Maricopa is about 30% then that of Arizona’s general average income and the population is about 2,000. Agricultural production had been consistent through time and a hearty farm economy still thrives today, providing hundreds of jobs and a thriving economy for the city. 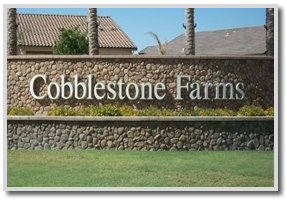 In fact, Maricopa is one of the most productive farm communities in the state. Cotton, grains, fruit, vegetables, and beef thrive in this arid desert environment. One huge benefit to Maricopa recreationally is its surrounding mountainous region offering amazing hiking for avid hikers of all skill levels. You can also enjoy days mountain biking, rock climbing, or just camping with your family. 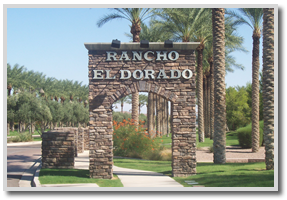 In addition to the surrounding area, Maricopa offers parks and recreation facilities as well. There is even a golf course, called Duke At Rancho El Dorado.